Every great business starts with a great idea. And every new idea feels great to its originator. While a few continue to reach the milestones, most of the new ideas vanish to nowhere before commencing. 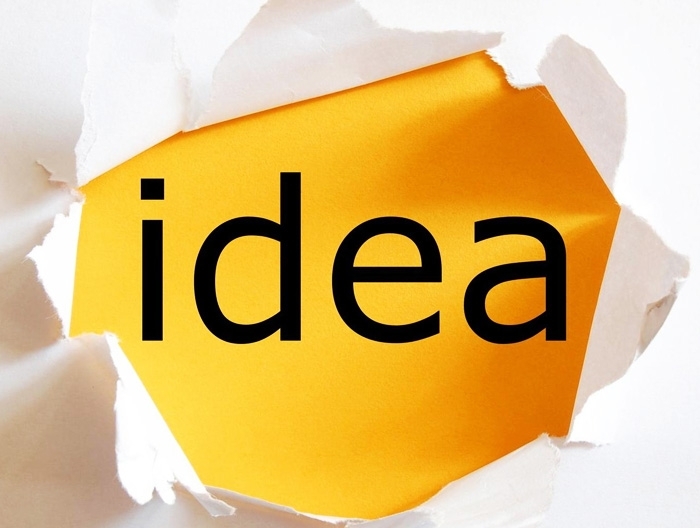 Is there a way to assess whether a new business idea is going to turn successful? Fortunately, here is a list of steps aiming to help the venture owner in assessing his business idea against the odds. The experienced product retailers have an eye for the product quality. They know the consumer trend and his taste for a specific product. These retailers have not been just witnessing the sales; they carry the recorded copies of what sells and what does not. Normally, the views of a retailer are the direct reflection of what the consumers’ opinion would be over a few months, about the product. The prototype of the business idea can be discussed with the retailers to identify the gaps. The rough drawings of the prototype that can be easily understood, suffices the need. If the product is really good and the retailer shows an interest in that, you may find yourself signing an order contract at the end of the meeting. However, if they feel that the product may not do well in the market, check with a few more retailers before you plan to revisit your idea. This community of venture capitalists is renowned to be fair when you ask for their opinion. After all, their profession demands them to locate the flaws and the benefits in a flick. With them, you can expect the loops and holes of the product which may not have been evident earlier. The professional advice of the capitalists will be around the problems which can keep the product from selling, and the uniqueness which makes it stand out. The actual customers are the ones who seldom have an image of their desired products in their minds. Get in touch with the product sellers to survey the customers for their intended designs. It may be entirely different from what you initially plan to put up. Sometimes, a few minor modifications in the design may crack an altogether killer product. It is necessary to collect the ideas at the design phase, much prior to manufacturing of the product. This will save the efforts tremendously. In this reference is the example of the piano manufacturer, who designed his new piano with the youngsters in mind, and decorated the top with the high school trends. To his surprise, the buyers in the shop were the mothers who altogether rejected the design, and went on to choose the milder decorations comparatively. So, the target audience here was the moms rather than the youngsters. This made a difference. Reach out to the licensees to check if they are intrigued with your new idea. You may not necessarily license your product, but the whole process may end up in a pleasant experience if there is an overwhelming response to this. The licensees are always on the search of a great idea. This includes the potential business partners who may be willing to sponsor your new venture. If the deal is great and the profits commendable, you may go ahead to grab the license, just in an attempt to secure your intellectual property. However, that is always an option. The concluding point is to get the opinion from the right and unbiased audience about your design prototype. After all, the consumer is the deciding factor of the business. This article is contributed by Evans who is associated with GroupChesterfield which is offering Irish Company formation.